Give Me My Remote > Arrow > ARROW Season 2 Finale First Look Photo: Look Who’s Back! In light of Moira’s devastating death on the last episode of ARROW, one aspect of the jam-packed hour has been semi-overlooked: after completely disagreeing about how to handle Roy’s building rage, Sara left Oliver for parts unknown. But while she may be MIA for a bit, she will return before the season is over. AKA, it’s going to be a crazy-intense finale. 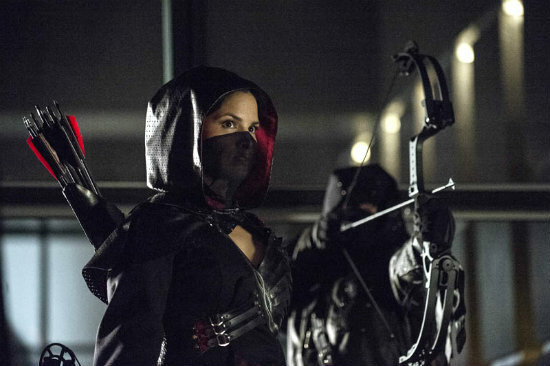 Comments Off on ARROW Season 2 Finale First Look Photo: Look Who’s Back!